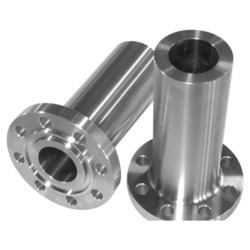 Manufacturer of a wide range of products which include alloy steel long weld neck flange, alloy steel ring type joint flange, alloy steel slip on flanges, alloy steel spectacle blind flange, alloy steel blind flanges and alloy steel forged flanges. 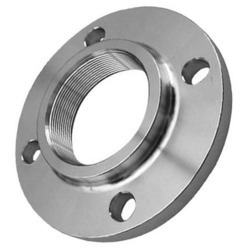 We are offering Alloy Steel Long Weld Neck Flange to our clients. Material Standard ASME/ANSI B16.47,B16.48,B16.5,B16.36,B16.9,B16.28,MSS SP 43,MSS SP 95. 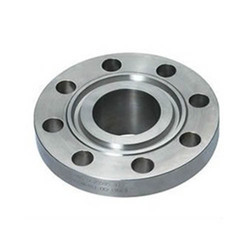 We are offering Alloy Steel Ring Type Joint Flange to our clients. We are offering Alloy Steel Slip On Flanges to our clients. We obligated to meet the quality standards as per the customer demand. 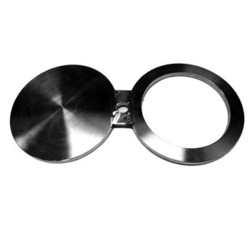 We are offering Alloy Steel Spectacle Blind Flange to our clients. Material Standard ASME/ANSI B16.47,B16.48,B16.5,B16.36,B16.9,B16.28,MSS SP 95. 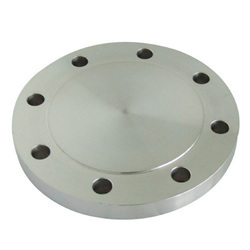 We are offering Alloy Steel Blind Flanges to our clients. 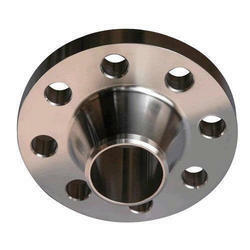 We are offering Alloy Steel Forged Flanges to our clients. 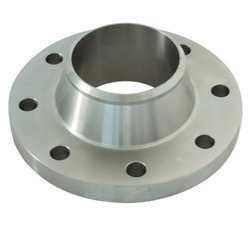 We are offering Alloy Steel Groove Flange to our clients. 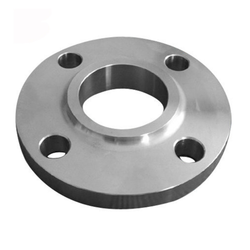 We are offering Alloy Steel Plate Flange to our clients. 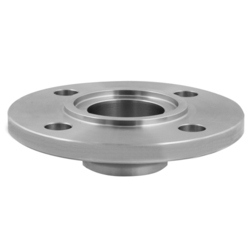 We are offering Alloy Steel Reducing Flange to our clients. 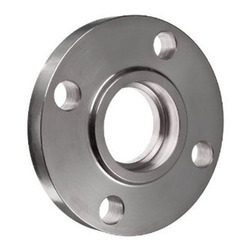 We are offering Alloy Steel Screwed Flange to our clients. 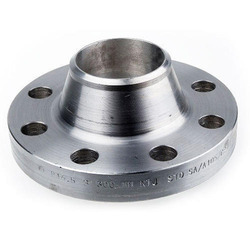 We are offering Alloy Steel Socket Weld Flanges to our clients. 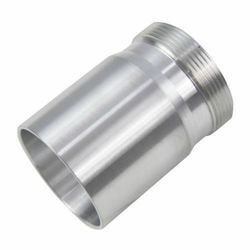 We are offering Alloy Steel Threaded Cap to our clients. We are offering Alloy Steel Tongue Flanges to our clients. 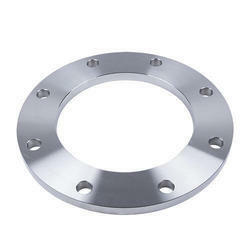 We are offering Alloy Steel Welding Neck Flange to our clients.